Audio-Technica U.S. mourns the passing of company founder and executive emeritus of Audio-Technica Corporation, Hideo Matsushita, on March 5, 2013. 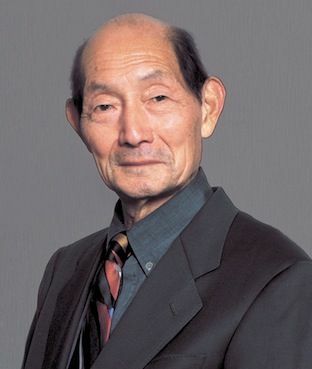 Hideo Matsushita passed away of natural causes at the age of 93. In accordance with his family’s wishes, a private wake and funeral service were held on March 8 and 9. Decades of growth followed, and in 1993 Hideo Matsushita took the position of chairman, and his son, Kazuo Matsushita, became president of Audio-Technica Corporation, a position he still holds today. With their combined leadership, Audio-Technica has continued to experience steady growth, carrying on the legacy and vision of Hideo-san into the new millennium.